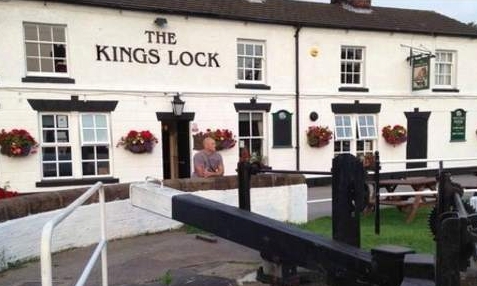 Middlewich canal-side pub serving fantastic food at very reasonable prices. Have eaten here several times, will definitely be returning. For such a small pub the food is amazing. Amazing in quality and amazing in value. Only problem is getting in, especially at weekends. Booking is advised. Very friendly staff although service can be a little slow at times. You may have to wait a while for food but there is an eclectic selection of ales to sample whilst you are waiting, and the wait is worthwhile.